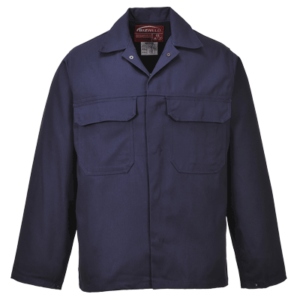 The Bizweld™ Jacket provides the wearer with all day protection and comfort. Features include secure stud fasteners down the front and two chest pockets with flaps. 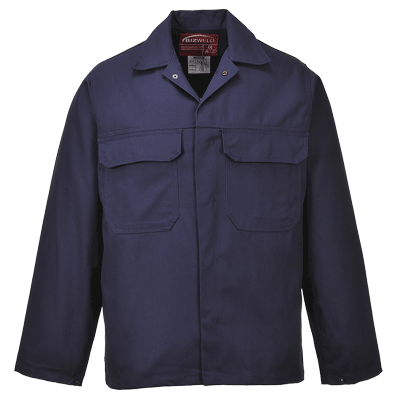 This flame resistant jacket also includes a concealed mobile phone pocket.